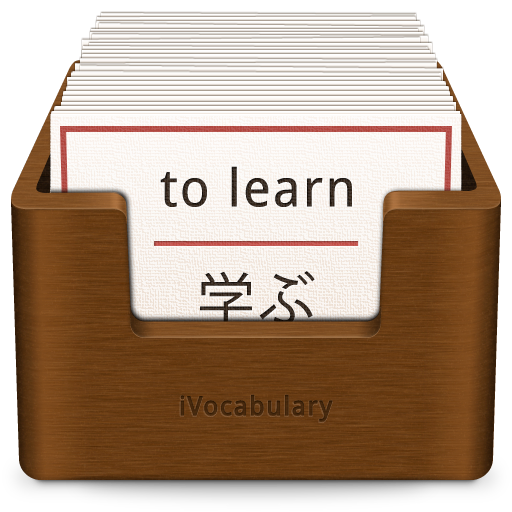 iVocabulary is your personal trainer for your knowledge. Learn vocabulary, technical terms, medical terms, collect info about cities, your hobby… there are endless opportunities. Jack is the convenient and responsive frontend to iTunes Connect. 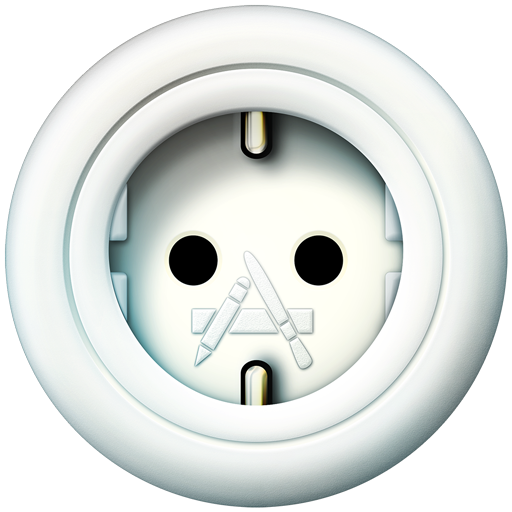 Compose your app’s presentation for the app stores offline and upload it to iTunes Connect.